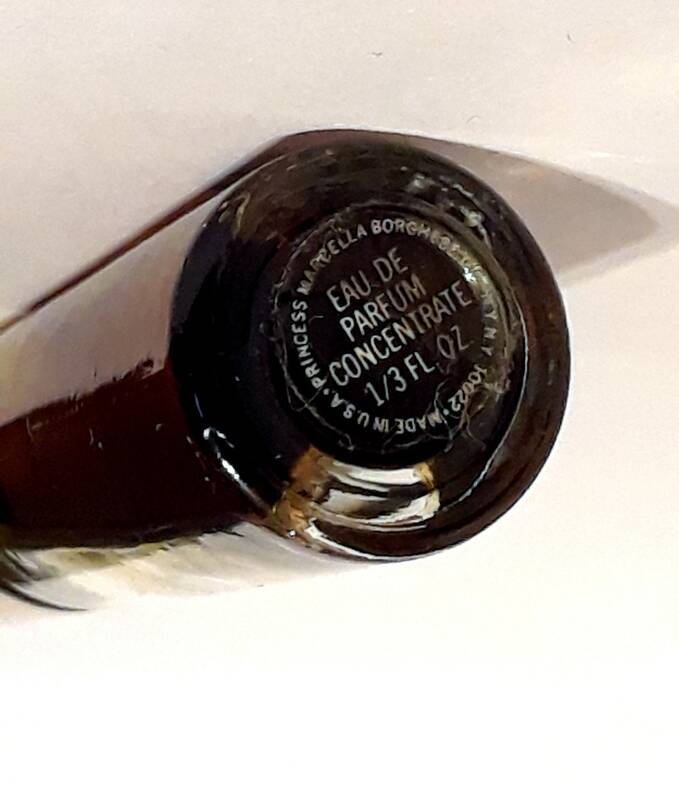 Vintage 1960s Fiamma by Princess Marcella Borghese 1/3 oz Eau de Parfum Concentrate Splash. The bottle is about 99% full - please see picture for actual fill line. 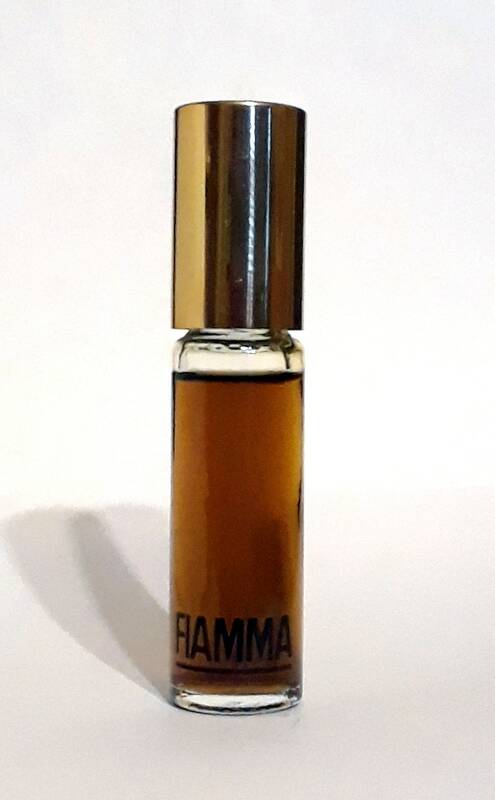 Launched in 1965, it is classified as a floral oriental fragrance for women with a warm blend of exotic flowers, sweet woods, spices and other oriental essences. This is a long discontinued fragrance that can be hard to find.